When it comes to advertising, the hotel industry has a wide array of opportunities. According to a recent survey, the majority of tourists under 34 years of age turn to Facebook before finalizing their bookings. Consumers simply have a lot more access to data than ever before. A decade ago, it was the agent’s job to influence the traveler’s decision-making process. Today, guests are completely independent and well-informed, so the marketing approach has to be a lot different. Publicly available reviews mean everything is transparent these days. A social media advertising agency can help manage your online reputation and ensure your messages are relevant and delivered to the right people. It’s a service that pays for itself. Social Industries is a social media advertising service that knows how the engage the modern guest. In addition to marketing across multiple social channels, they can perform a variety of automated and localized tasks. Just like frequent flyer miles, the more guests stay in the same hotel or resort, the more opportunities to personalize your approach. 79% of consumers state they are likely to use a brand’s promotion if it’s tailored to previous interactions. So that data is vital for customer retention. Therefore, choosing a marketing automation solution that can personalize emails is a great first step to having guests return. Additionally, social analytics for a management service can provide the data needed to effectively target your audience. 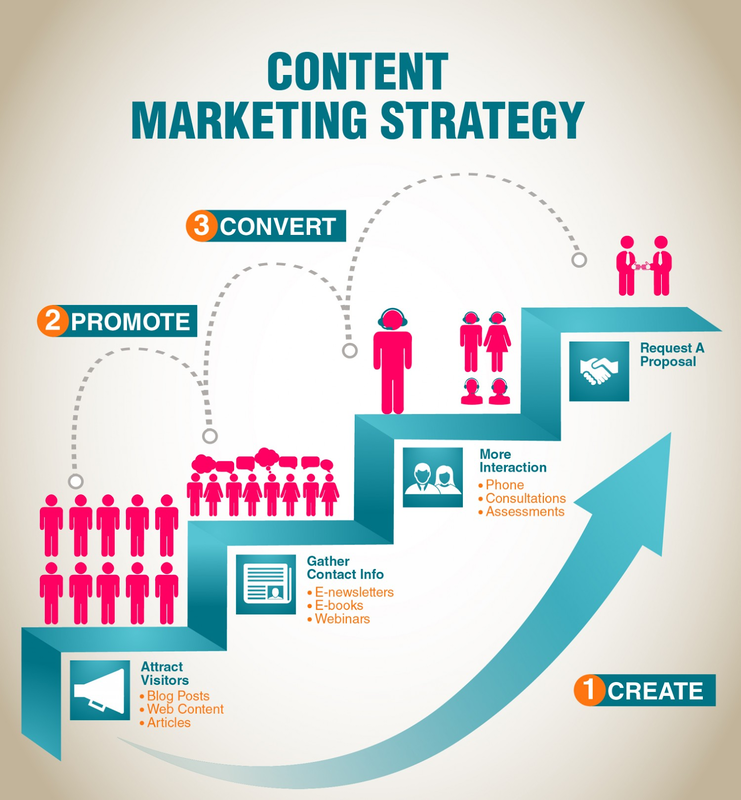 Then you can create more relevant campaigns. The hospitality sector of business highly benefits from video marketing. In fact, by the year 2021, 82% of all consumer internet traffic worldwide will be video. It’s that popular. Hotels and resorts showcase their properties beautifully with this type of advertising. It brings the location alive and let’s potential guests explore from the comfort of their own homes. A professional social media management firm can help a brand vastly improve their customer service. 71% of Twitter users expect a response from a company within an hour. That is nearly impossible unless you are constantly watching your feed. Social media monitoring allows a business to do just that through automation. By listening and receiving notifications in real-time, a brand can immediately address and clear up any issues before it affects their reputation. 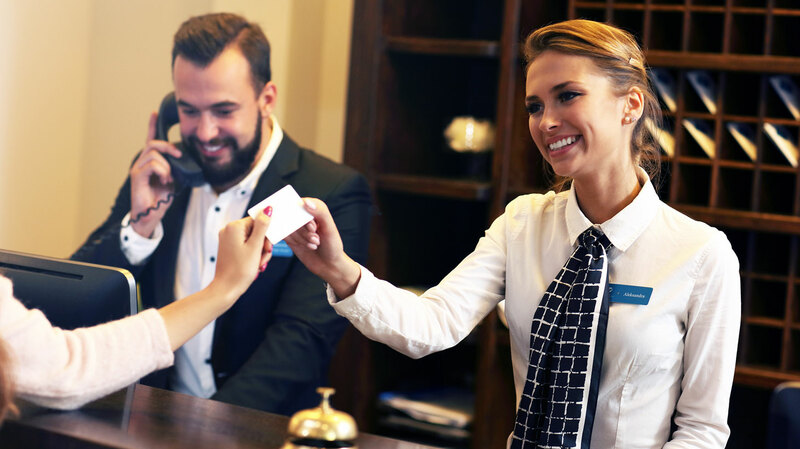 In the hotel industry, the best types of content are user-generated. That means people taking pictures while at the hotel/resort and posting them to their social accounts. A social media management service can help you identify those individuals and encourage them to be brand ambassadors. Whether it’s a free trip or a voucher for a discount, inspiring people to advocate for your brand is a highly effective approach. In fact, in a recent survey, 53% of people stated user-generated content influences their purchasing decisions over banner ads or traditional media. Film a video with your happy guests in the background, and you’ve doubled your marketing power. With the amount of competition in the hotel industry, it’s important to stay on top of market trends and innovative ideas. Studying social analytics that a service can provide means deeper insight into what your competition is doing. Robust reporting drives brand awareness and identifies market drifts. 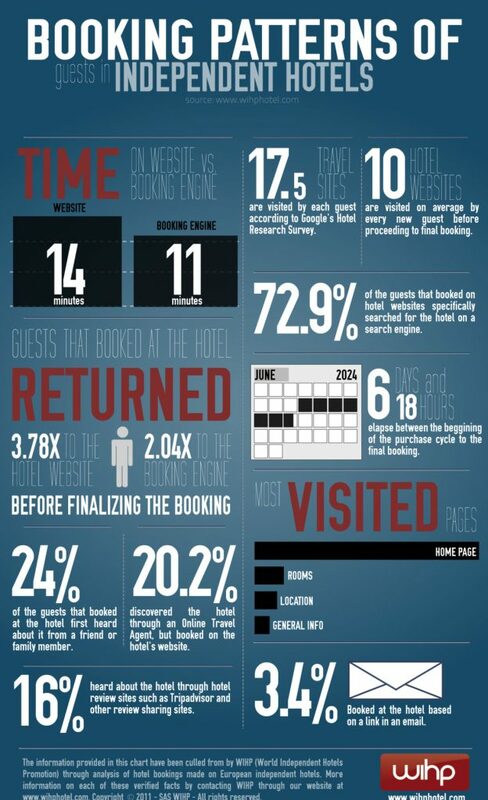 The hotel industry is very visual and thus they have the advantage over a lot of other industries. A social media management service can help a brand put it all together. Social Industries has a great team that not only monitors and targets your audience, but helps define them. Then you can use that data to achieve continual success and drive business growth.